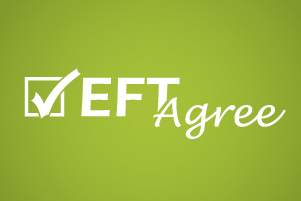 EFT Agree is an electronic signature process that allows you to capture written authorization while on the phone. 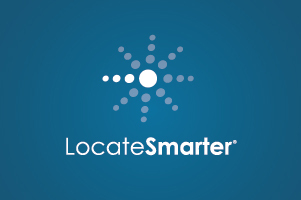 This is perfect for debt collection agencies, financial institutions and more! 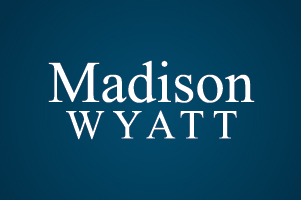 Madison Wyatt Professional Services centers around providing quality resources at a competitive rate for your cloud based manual dialing efforts. Learn the many advantages of our services that are designed to help increase your overall bottom line.